To ‘recapture the memory’ of the Islay single malt, Johnnie Walker master blender Jim Beveridge has blended Port Ellen with grain whiskies from two other lost distilleries – Carsebridge, which closed in 1983, and Caledonian, which closed in 1988. The rest of the blend is comprised of ‘incredibly rare’ malts from Mortlach, Dailuaine, Cragganmore, Blair Athol and Oban. Beveridge said the ‘creamy vanilla sweetness’ of the grains, partnered with the ‘rolling waves of citrus, rich malt and tropical fruit flavours’ of the malts, all ‘perfectly balance the distinctive maritime smokiness of Port Ellen’. The first Ghost and Rare edition, launched in December 2017, was built around the whisky produced at Highland distillery Brora, which – just like Port Ellen – is set to reopen in 2020. 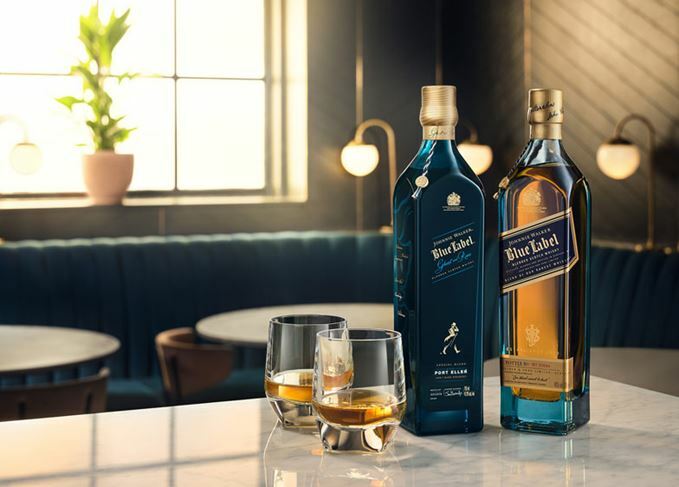 Johnnie Walker Ghost and Rare Port Ellen will be available globally from October for £275/ US$349.99 per bottle.